This a must see !!! and don't bother to smile or just be nice. 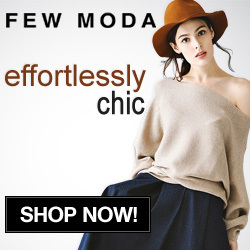 Los Angeles Native, Nina May, began her professional design career Hand-Painting her own line of Women’s and Kids Apparel for boutiques and department stores then later designing for many local manufacturers. 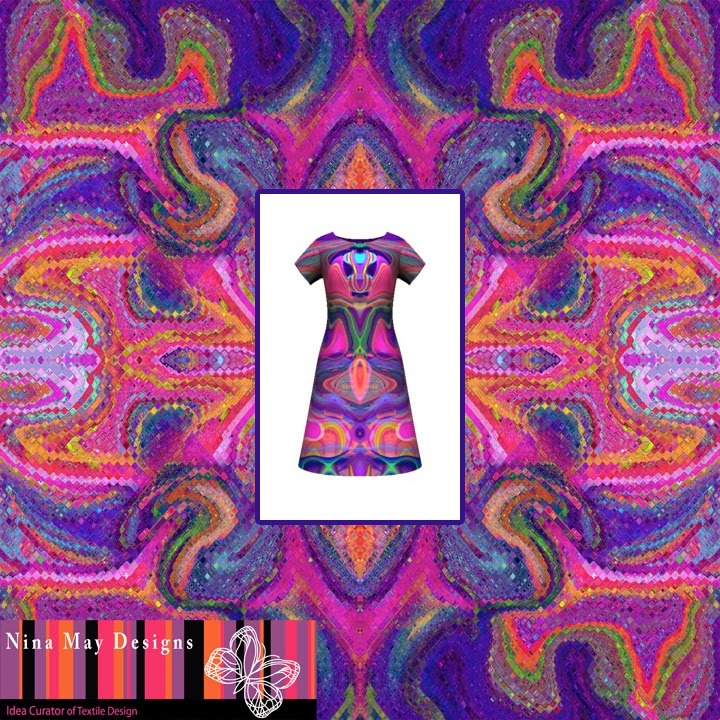 Nina now digitally designs textiles and hand-paints prototype Fashion Doll Toy Brands in Los Angeles. 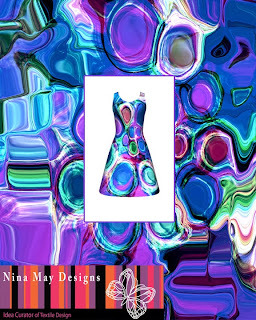 Nina is on trend with vibrant color stories and prints. Nina is inspired by: Pattern, Color, World Music, Vintage Fashion, her daughter and pets.